Edited by Lee Buttala and Shanyn Siegel, written by Jared Zystro and Micaela Colley. 1st ed, 2015. Paperback. 390 pages with 350 color photographs. 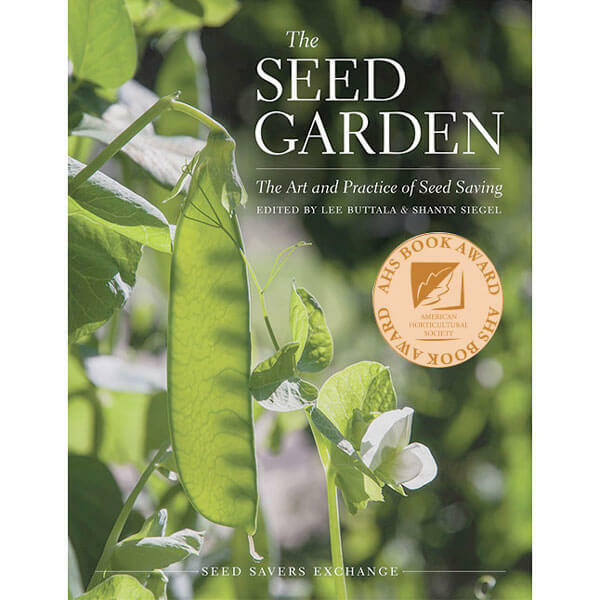 The Seed Garden is a wonderful book that is the result of a joint project between the Organic Seed Alliance and the Seed Savers Exchange, two leading organizations in the topic of seed saving and seed stewardship. 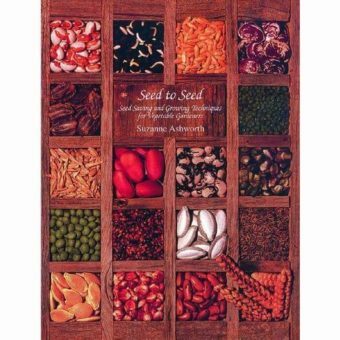 The Seed Garden gives step-by-step instructions on saving seed for over 75 crop types and provides a solid starting point for any seed saving venture. 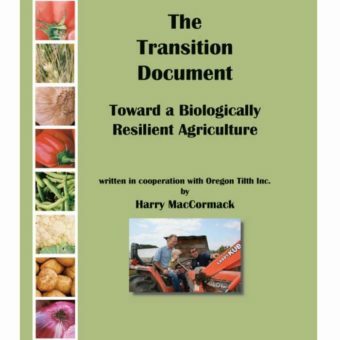 It also includes an extended amount of seed saving fundamentals, including information on plant biology, seedborne diseases, germination testing parameters, storage and maintenance, and more. 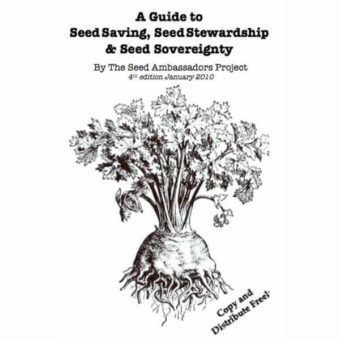 Altogether, it is a valuable addition to the library of novice and experienced seed savers alike. 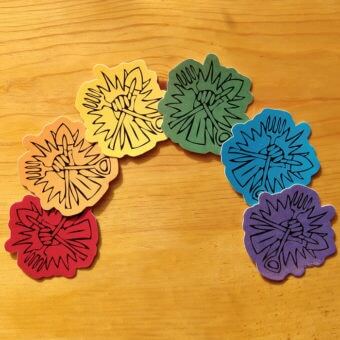 Beautiful and approachable on all levels, we couldn’t recommend this book more highly. Winner of the American Horticultural Society’s 2016 book award, whose award committee describes The Seed Garden as “The only book people will need to grow plants and save their seed,” it provides “critical information packaged in an attractive way” and is “an indispensable, brilliantly written, and beautifully illustrated resource.” Well said!